Today’s the day Kemma has to give her report on what her dad did for a living — in front of the whole class! “My dad’s job is soooo boring. Everyone is going to laugh at me!” thought Kemma. 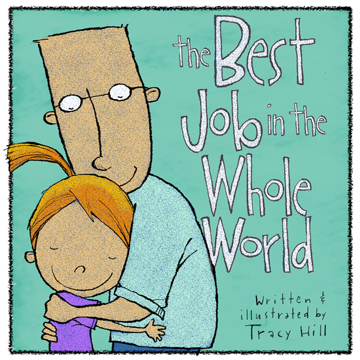 Join Kemma in her funny and heart-warming journey of navigating the shame and embarrassment of her dad's job, speaking in front of the whole class, and finding out that sometimes things are not quite as they seem. 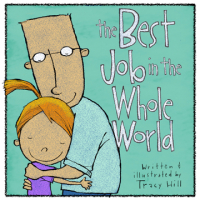 Written and illustrated by Tracy Hill, this wonderfully illustrated book is sure to put a smile on your face and tug at your heart.